In a recent interview with games magazine EDGE, Corporate Vice President of Xbox Live, Marc Whitten talked about Kinect's ability to learn, adjusting to voice control and how the Kinect experience will evolve over time. 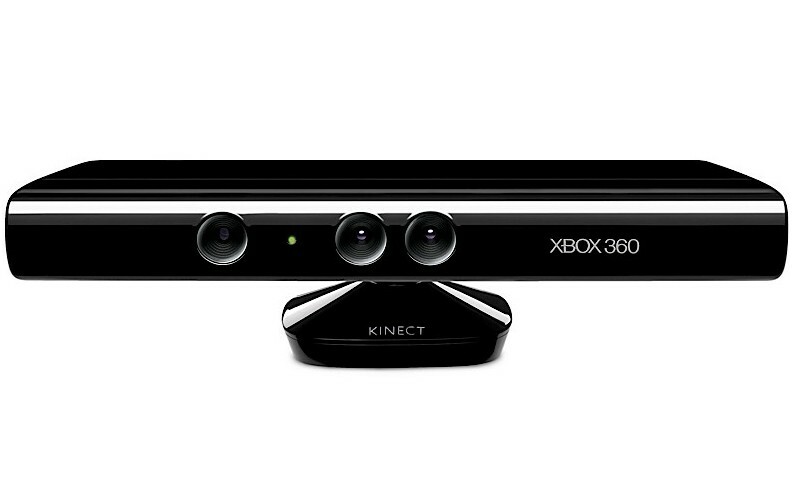 When asked what Kinect will be able to do out of the box, Whitten replied that Kinect will offer 'non-gaming experiences' such as via voice commands where you could say 'Xbox, launch Zune marketplace' and the Xbox will actual go there or 'Xbox pause' if you want it to stop and do something else. However, when quizzed about whether you can adjust the sensitivities of the devices voice recognition this was met with a resounding 'No'. "I do, yeah. From our user testing and betas around the world, I can tell you the navigation is actually going incredibly well. It's very smooth, it's very simple, and people are finding it easy and fun to navigate to content that they want, both with motion and with voice." "What we're going to then push for as we think about the next steps is how to tailor content more. For example, Netflix is really good at managing the queues of the content you're interested in. One of the things I'd like to see Kinect do is say 'I see you're there with your wife, I know your two queues and here's where the overlap is, let me give you some films that you guys might prefer out of that set of information.'" "Sure. What I would say is we're going to make them more relevant to the experience we're trying to have in the living room. I think things like Kinect allow you to do that." "Our vision of Xbox Live is always around how are we going to play to that living room space and what makes those experiences great. I think we need to carry on that work I don't think we're all the way there yet." "I think it's going to be amazing for games. It unlocks new forms of gameplay that people say 'wow, I didn't even know you could make that into a game'. With Dance Central you really dance, and you can learn to dance and get better at it. Until that was unveiled at E3 I don't think people had thought about that category in the same way"
Some very interesting responses as to what Kinect will offer upon release and what will need to still be worked on post-release of the device. Some of the questions posed weren’t really answered though such as the suitably of Kinect in millions of living rooms which brings up questions of how those who are less able will interact with the device when it is released. 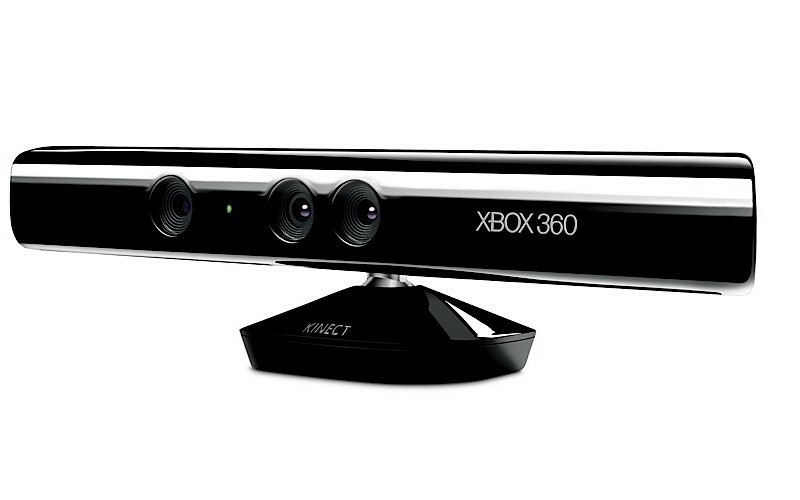 Any thoughts on what you’d like Kinect to be able to do upon release readers?